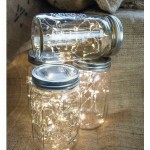 We are asked frequently if we deliver outside of Chelmsford. 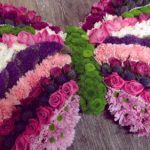 We currently deliver flowers all over Essex, covering Broomfield, Danbury, Brentwood, Dunmow and Great Notley in Braintree. We deliver flowers all over Essex. 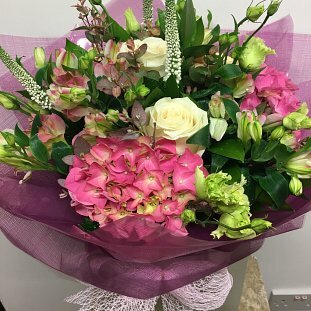 We send out some gorgeous hand tied bouquets of flowers, our most popular being our vintage style hand tied bouquet which you can find on our website www.springfieldflorist.co.uk, and this is made easy by using our buy on line service. 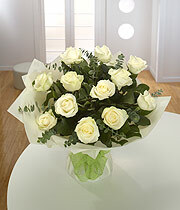 We stock fresh flowers for you to have delivered anywhere over Essex, flowers arrive daily with us direct from Holland. Flowers delivered in your local area. Living close to Great Notley garden village and Braintree you ll see our flower van zipping round , maybe this will be for you one day. 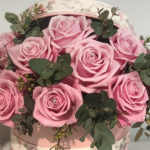 Why not buy some flowers and have them delivered, by your local florist in Chelmsford, Springfield florist Chelmsford, were only in Moulsham street in Chelmsford.